A convenient hotel in Pigeon Forge, Tennessee, The Ramsey Hotel and Convention Center offers comfortable accommodations for business and leisure travelers alike. 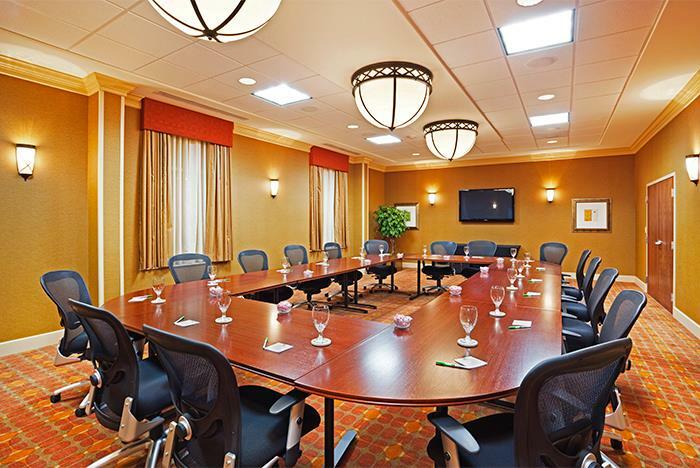 Guests can enjoy complimentary in-room Wi-Fi, an indoor heated pool, a game room, a 24-hour health and fitness center, a state-of-the-art conference center, an on-site business center, and more. 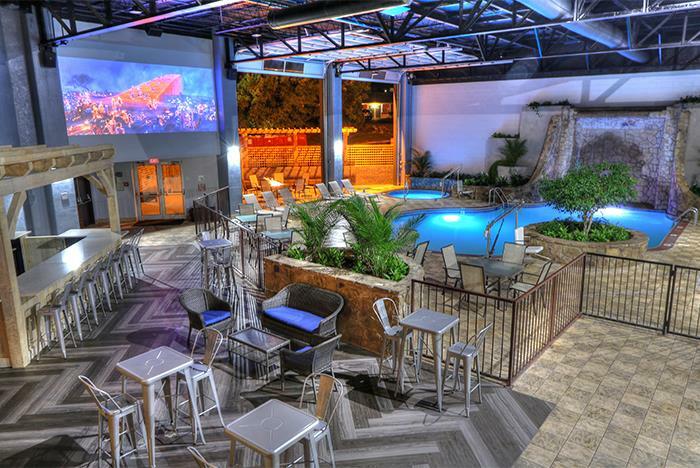 Take advantage of the movie nights on the big screen by the indoor pool! 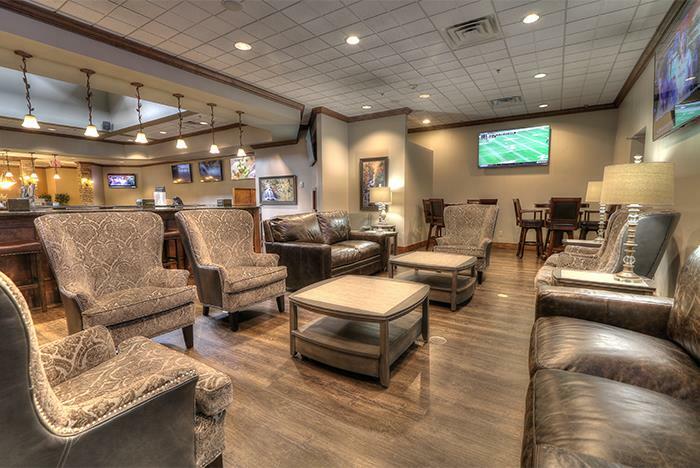 Start your morning with a complimentary hot breakfast with restaurant seating served daily. 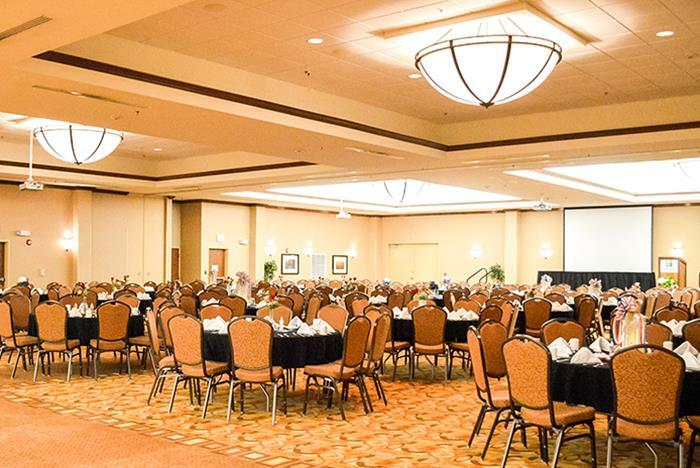 The hotel hosts movie nights with free popcorn in the indoor pool area. 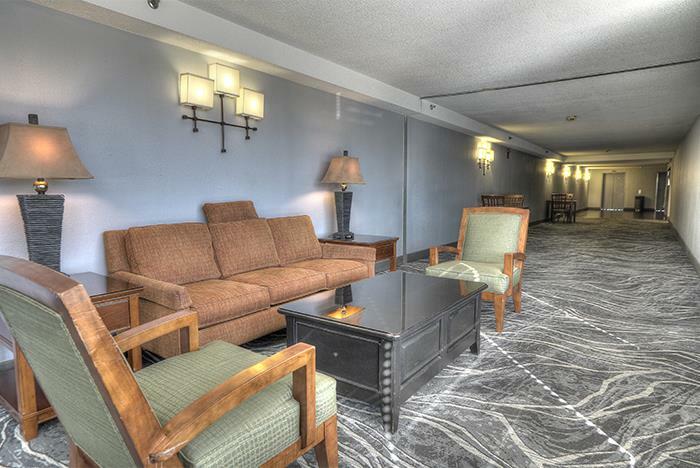 Complimentary 24-hour coffee, tea and hot chocolate is available daily. 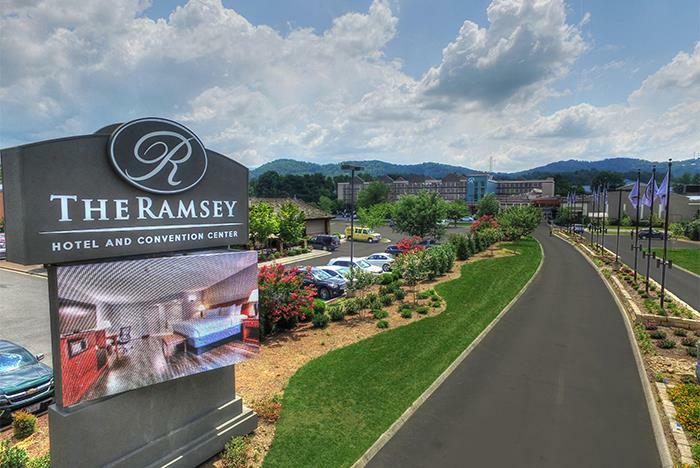 Make your time in Pigeon Forge special with a stay at The Ramsey Hotel and Convention Center, located in the center of action-packed Pigeon Forge at Traffic Light 6, just 2 blocks (.3 miles) from the LeConte Events Center and The Ripken Experience. 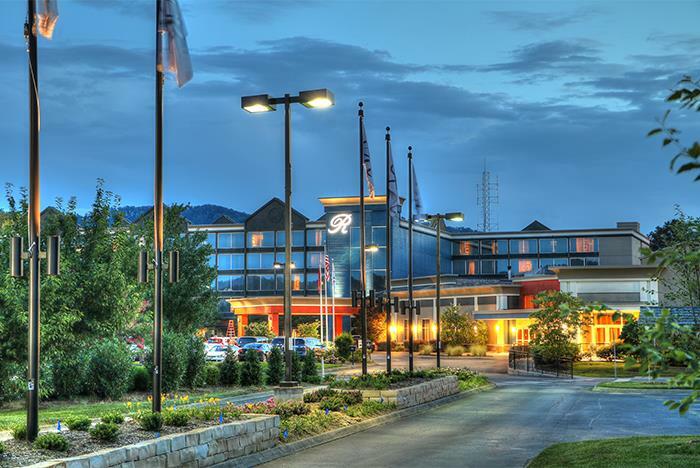 Many great restaurants, shopping, and attractions nearby including The Island, Dolly Parton’s Stampede, Dollywood and Dollywood’s Splash Country. 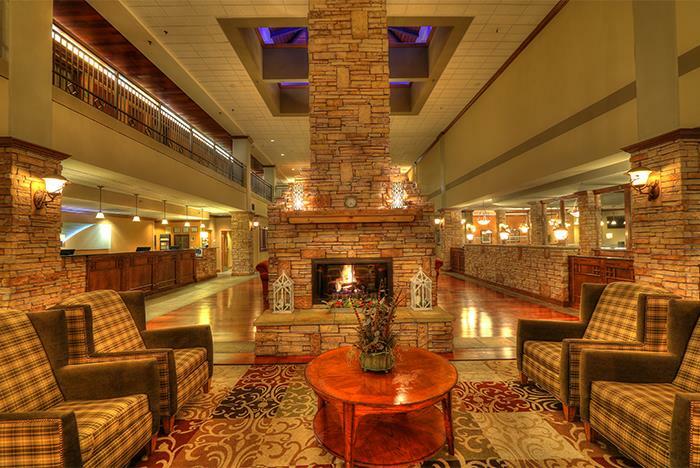 Just 10 miles from the Great Smoky Mountains National Park. 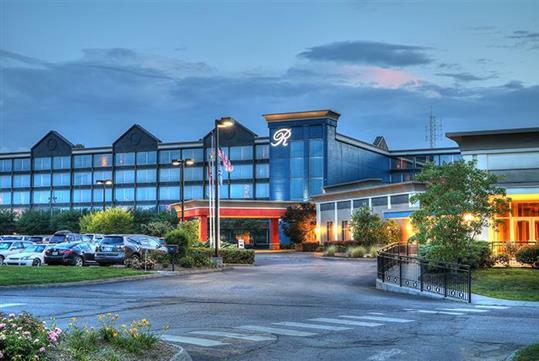 Features and amenities include a large, oversized lobby, huge 24-hour indoor waterfall heated pool, family-size hot tub, fire pit patio with nightly family movies on a giant movie screen and free fresh popped popcorn, as well as a 24-hour fitness center and business center. 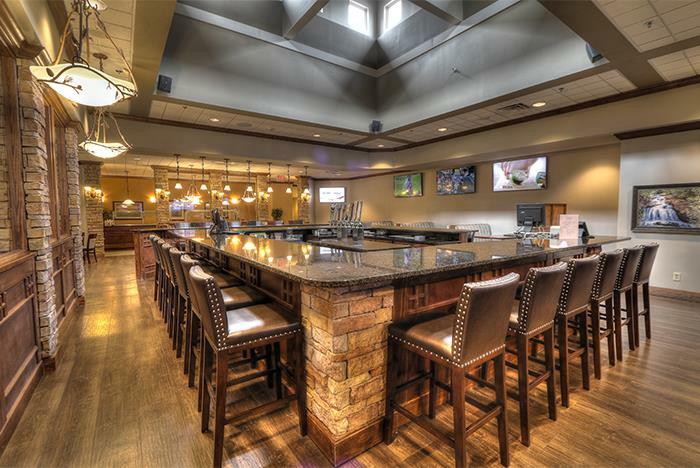 For hotel guest, a complimentary deluxe 20 item hot breakfast bar is served from 7 a.m. to 10 a.m. After breakfast, the full-service restaurant serves up your favorites delicacies with all your favorite adult beverages. 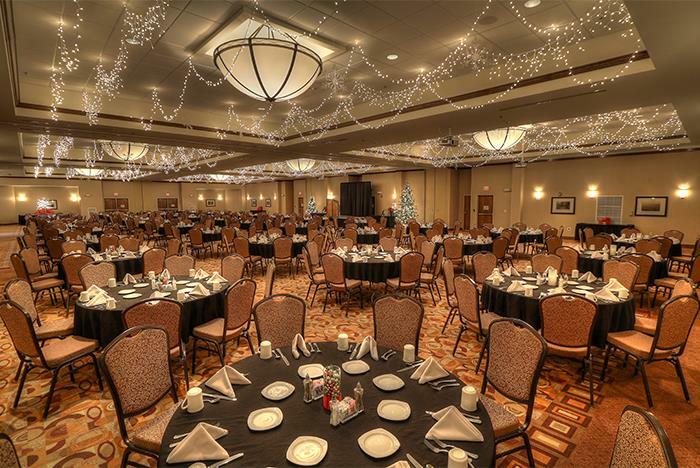 Nine modern meeting rooms totaling 12,000 square feet with the largest seating up to 800 persons theater style and 600 persons round table banquet style all with full-service food and beverage catering. 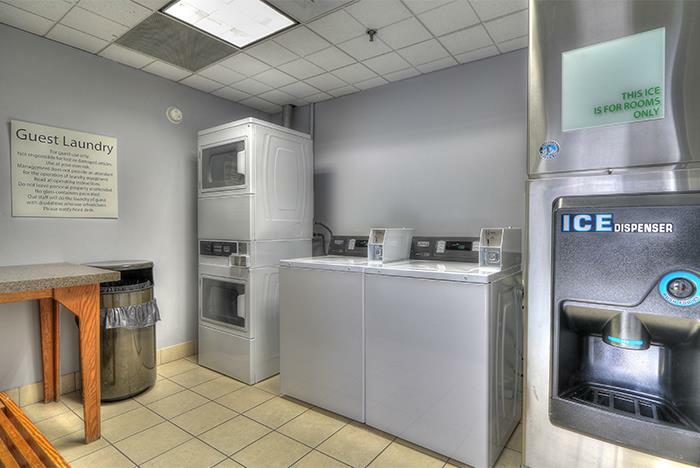 Just completed a 2.5 million-dollar major renovation to corridors, public areas and all extra clean guest rooms featuring new pillow top mattresses, all white duvets, linens and bath towels, large LCD TVs, free glass fiber Wi-Fi, Keurig coffee makers, mini-fridges, microwaves, hair dryers, iron and ironing boards plus Bath & Body bath amenities. How many floors are in the hotel? 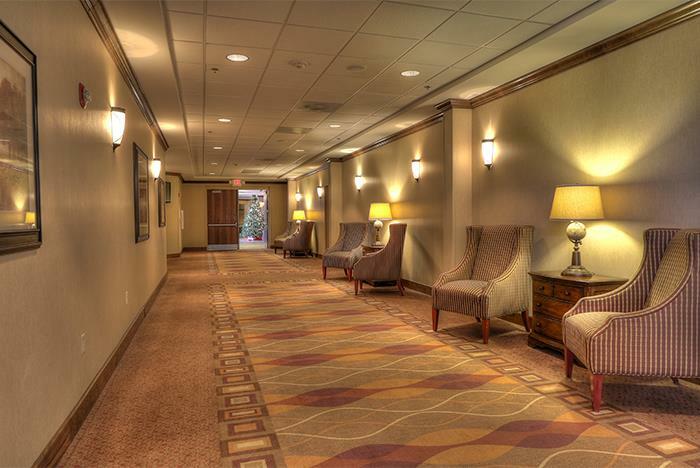 There are five floors total, with all rooms located on floors 2-5. There is elevator access. Yes. 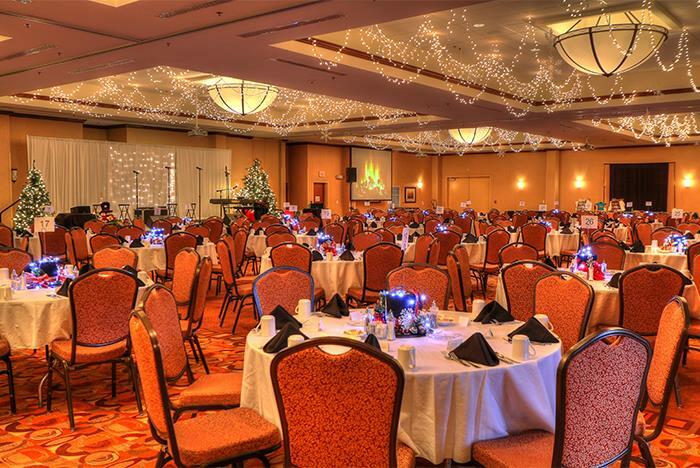 The hotel has a cocktail lounge and restaurant on-site for guests. Yes. 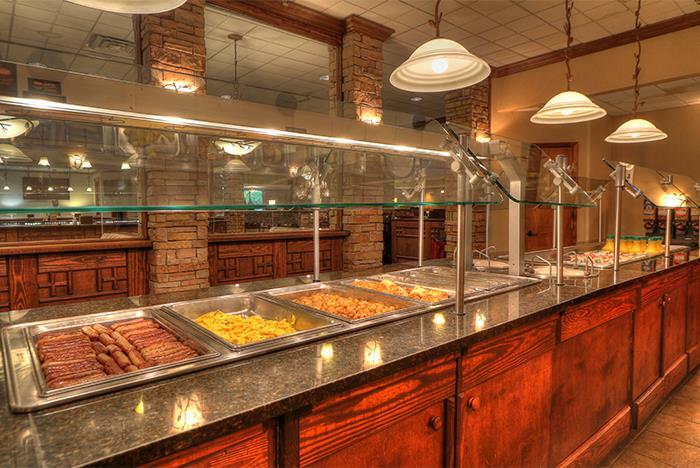 A complimentary full hot deluxe breakfast with restaurant seating is served daily. Yes. Free parking is offered to hotel guests. 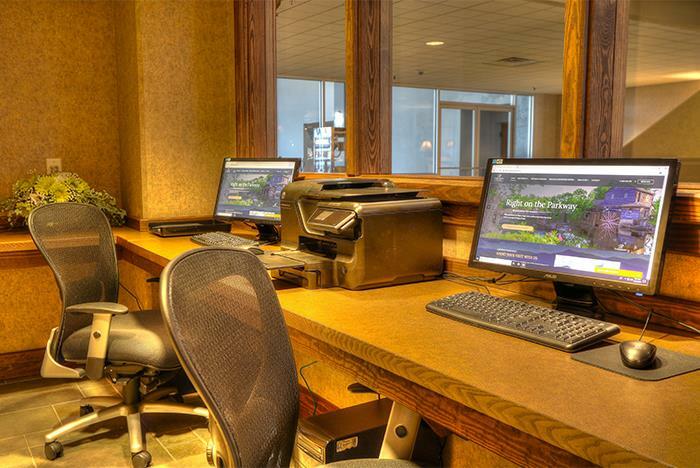 Guests must be at least 21 years of age to check-in at the Holiday Inn Pigeon Forge. Will I be charged for resort fees? Yes. 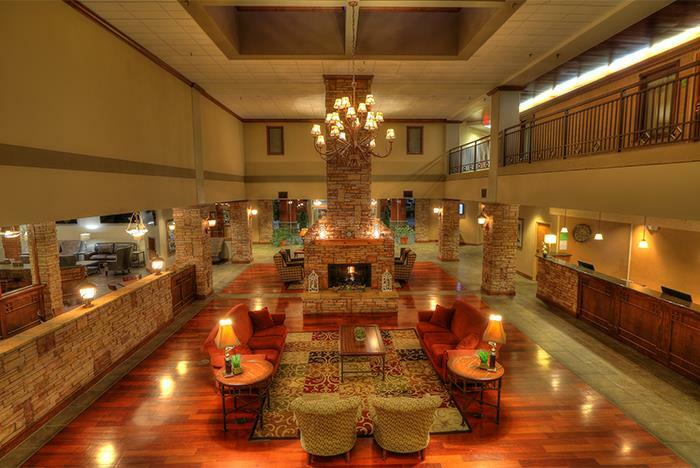 The hotel has an indoor heated and cooled pool area with full-service pool bar and giant movie screen. 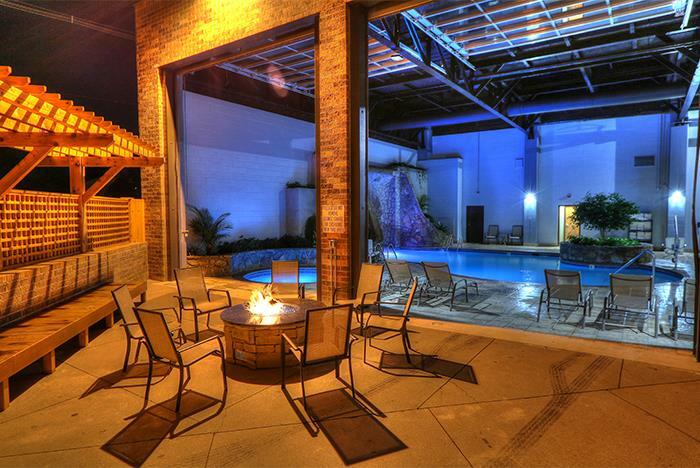 Plus, free nightly popcorn and movie nights are offered on the movie screen in the indoor pool area. The indoor pool is open from 9:00 am to Midnight. Is smoking allowed at this property? No, the hotel is 100% non-smoking. There are 25 sets of connecting room. In each instance, a room with ONE king bed connects to a room with TWO double beds. Does the hotel charge for cribs or rollaways? 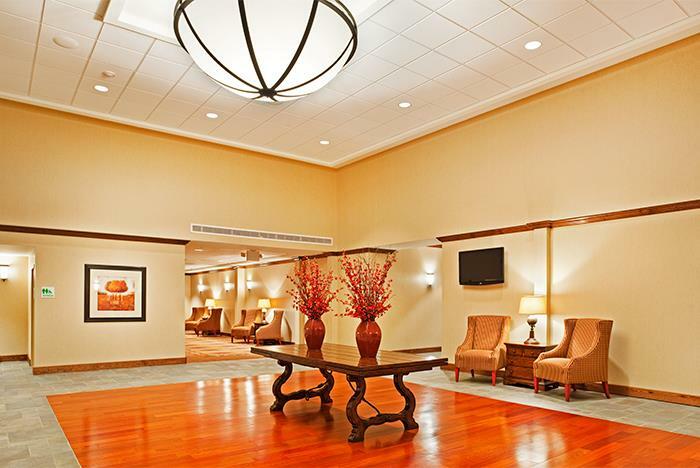 Cribs are provided at no charge, based on availability. 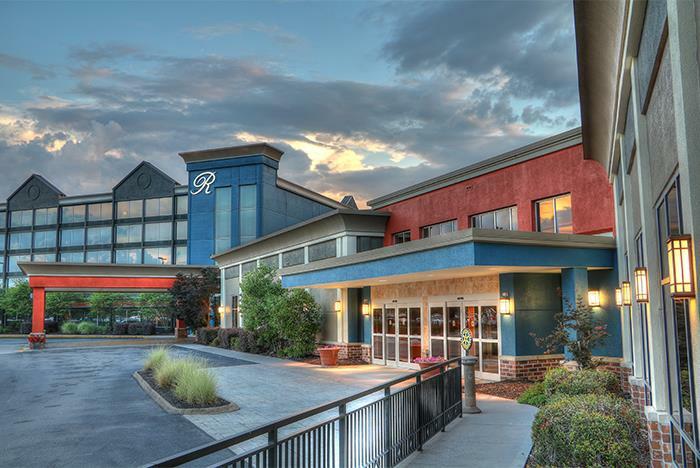 There is a charge of $10.00 per night for rollaway beds. Is the hotel located on a trolley stop? There is a Trolley Stop on-site. It is located at the end of the new Convention Center.